Eric Schmidt, the executive chairman of Google recommended the US government to increase the H-1B visa quota. He believes that US should have more immigrants with specialized technical skills. He opined that it would be the biggest policy change he would like to suggest the federal government. 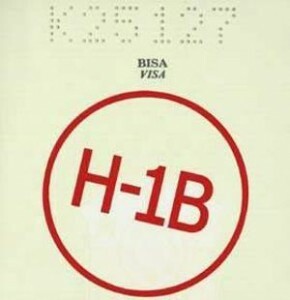 -There is an estimation that the quota of H1-B visas will increase from the current annual of 65,000 to between 115,000 and 195,000 visas depending upon market condition and demand. We take very, very smart people, bring them into the country, give them a diploma and kick them out where they go on to create companies that compete with us,'' Schmidt said.